Australia have appointed Glenn Beringen and Brendan Keogh as the coaches for the 2018 Commonwealth Games on the Gold Coast, they have announced. They have been tasked with fast-tracking the development of potential young athletes in the lead up to the Games, which will take on added significance as they will be in home water. Keogh has already started his role, while Beringen will officially begin on Wednesday (April 1). 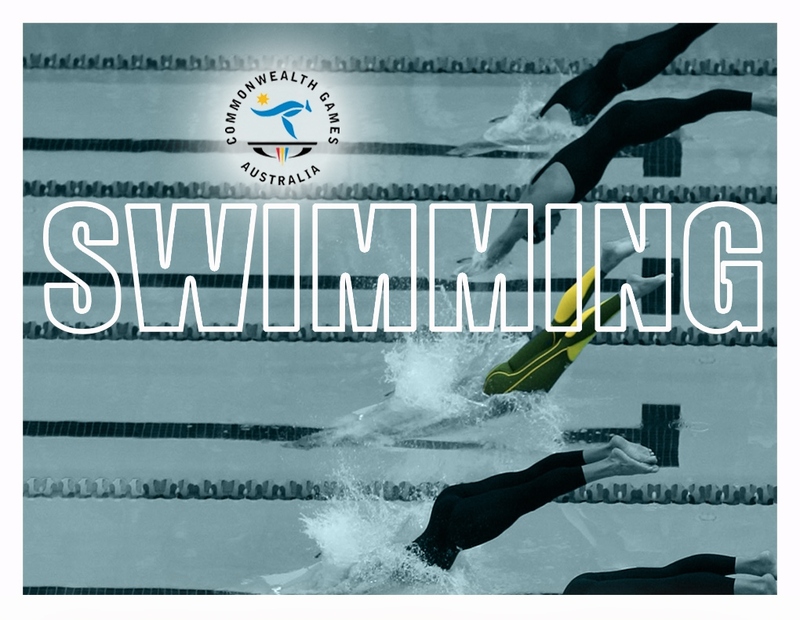 Their appointments are part of a joint initiative between Swimming Australia and the Australian Commonwealth Games Association. The "Gold Coast GOLD Program" has been launched to ensure the host county perform as well as possible in 2018. Australia finished top of the swimming medals table at Glasgow 2014 with a total of 57 medals, including 19 gold. The next nation was England with 28 medals, 10 of them gold. Swimming Australia plans to promote a group of youngsters as part of an accelerated development initiative for Gold Coast 2018. Beringen, an Olympic silver medallist in the 200 metres breaststroke at Los Angeles 1984, has been head coach at a number of junior international events, including the 2013 FINA Junior World Championships and 2014 Junior Pan Pacific Championships. 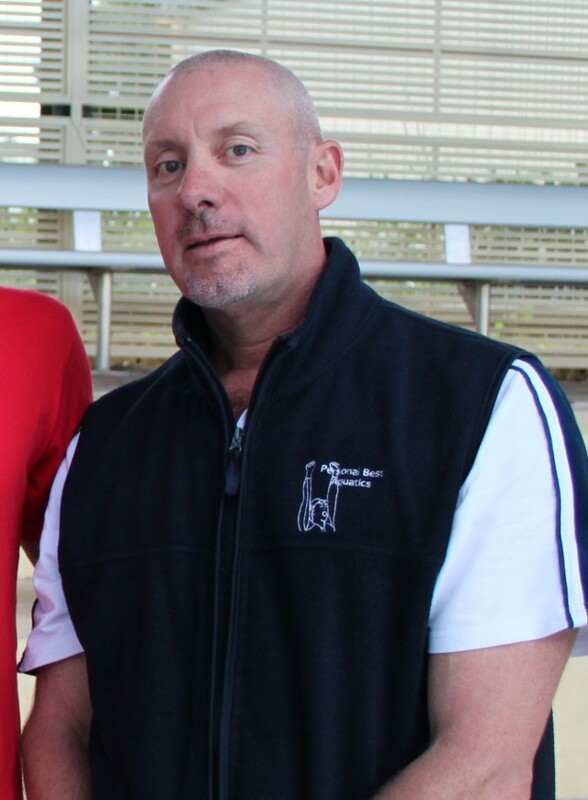 "Glenn has an in depth knowledge of swimming in Australia and having been an Olympic medallist in 1984 and Commonwealth medallist at the 1982 Games in Queensland he has first-hand experience with the sport," said Michael Scott, Swimming Australia's performance director. "Having coached at the highest level in Australia delivering multiple Olympic Gold, World Championship and Commonwealth Games medals, we believe Glenn has the necessary skills to work with our current and emerging coaches and athletes to maximise performances in 2018." 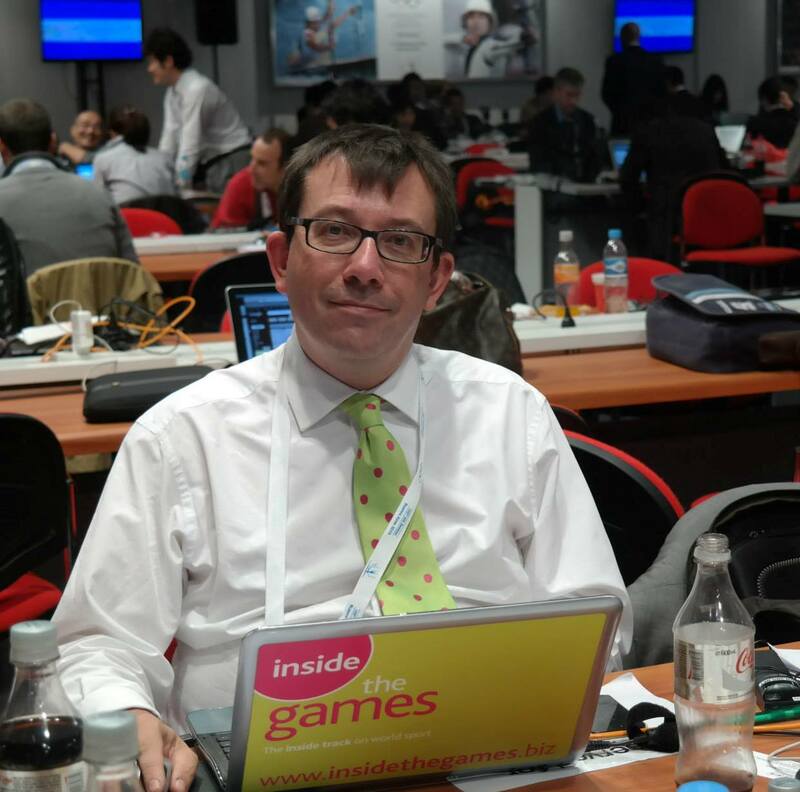 Keogh will work with Para-swimmers preparing for Gold Coast 2018. He has led the Australian Paralympic swim team for 10 years, including at London 2012 where Australia finished second in the medals table with a total of 37 medals, 18 of them gold. He stepped down following that outstanding performance. "Brendan's skills and expertise as a Paralympic coach are second to none," said Adam Pine, Swimming Australia's Paralympic performance manager. "His commitment to the sport and ability to support coaches and athletes with high performance planning and leadership is superb. "He also has the necessary skills, knowledge and relationships to guide and support athletes and coaches towards podium performances in 2018." Perry Crosswhite, chief executive of the ACGA, welcomed the appointments. "We are pleased to fund the employment of Glenn and Brendan through the ACGA's Gold Coast GOLD 2018 team preparation programme," he said. "This will ensure that our swimmers continue to keep the 2018 Commonwealth Games firmly in their sights aiming for success in front of their family and friends at home."